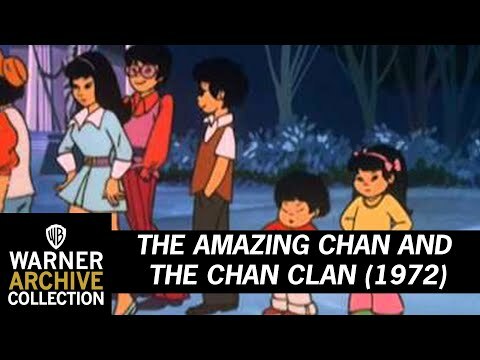 Amazing Chan and the Chan Clan - Do You Remember? The Amazing Chan and The Chan Clan was a '70's animated series featuring Charlie Chan and his many children. The kids usually beat dad to the villain, but Charlie always turned up before things got out of hand. Do You Remember Amazing Chan and the Chan Clan?